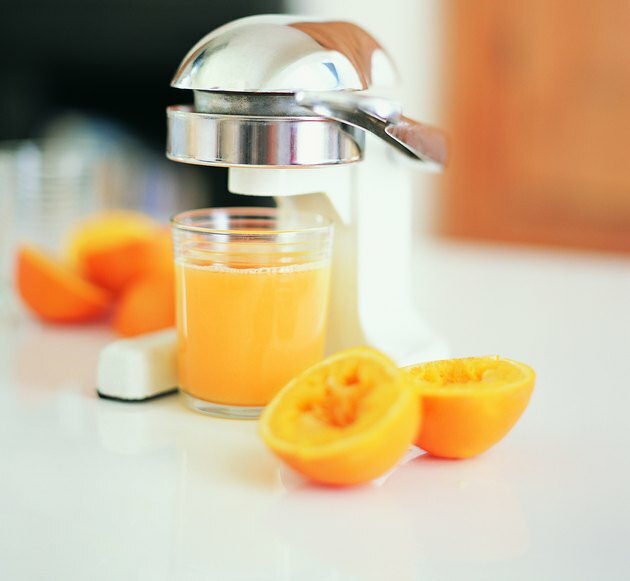 Juicing can be a convenient way to get your daily requirements of fruits and vegetables. Advocates of juicing believe that it can give your immune system a boost and protect you from a variety of diseases and ailments because of the high levels of phytonutrients, including antioxidants in the juice. While medical experts are quick to point out that there is no scientific evidence that juicing is healthier than eating the whole fruit or vegetable, studies on the physiological effects of individual fruits and vegetables can help you make an informed choice about what to add to your morning juice. If you have an active schedule to look forward to, try starting out your day with beet juice. 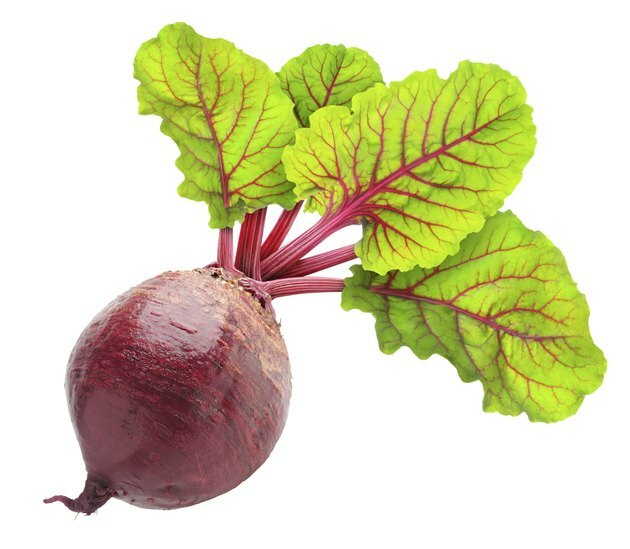 Research at the University of Exeter in London published in the November 2010 "Journal of Applied Physiology" showed that beet juice improved stamina by lowering exercise oxygen requirements. Subjects reduced walking effort by as much as 12 percent and increased exercise time by 16 percent. The juice widens blood vessels to allow greater blood flow and reduces blood pressure. While more studies are underway, researchers believe that the high amount of nitrate in the juice is responsible for performance enhancement. Protecting your skin from the sun’s UV rays is an important part of your wellness routine. You can boost your body’s immunity against skin cancer by starting your day with pineapple juice. 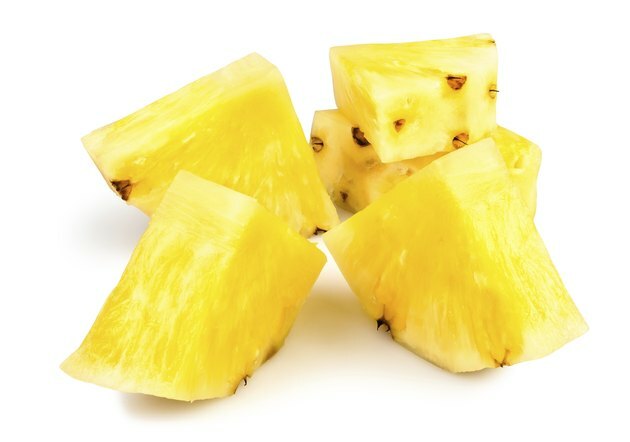 Researchers from the Queensland Institute of Medical Research in Australia found in a 2005 study that bromelain, an enzyme found in pineapple, offers protection against tumor growth, including melanoma. Two molecules in particular, CCS and CCZ, block a protein that is defective in about one-third of all cancers, and they activate the body’s defense system to zero in on and eradicate cancer cells. Whether in the classroom or during the business day, information recall is in constant demand. 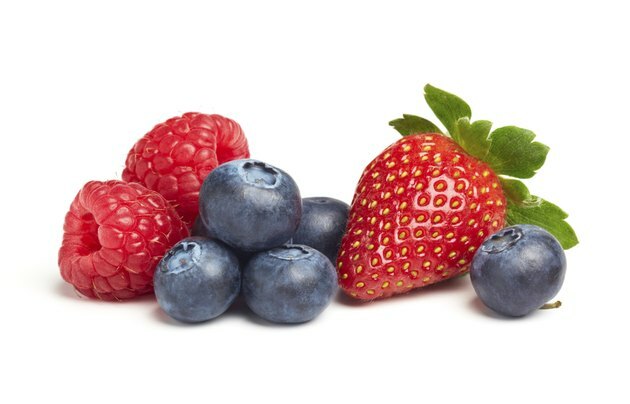 Keep your mind sharp with high-oxygen radical absorbance capacity foods, including blueberries, strawberries and spinach. A 2008 animal research study at the Jean Mayer USDA Human Nutrition Research Center on Aging at Tufts University, indicated high-ORAC foods can prevent loss of long-term memory and learning ability, and they protect against cell-damaging oxidation. The study suggests that these foods may offer protection against cognitive decline, Alzheimer’s and Parkinson’s diseases. Spinach, in particular, appeared to protect nerve cells in the brain against the effects of aging on memory and gross motor skills, such as balance and coordination. 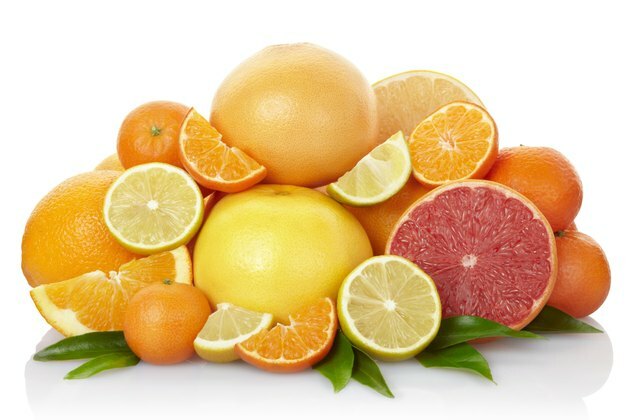 Studies have long suggested that vitamin C may improve your immune system by protecting you against colds. A 2008 University of California-Berkeley study found that vitamin C may be effective in reducing concentrations of a central biomarker of inflammation linked to heart disease and diabetes. Inflammation is a serious marker of disease. According to a 2003 Italian study on the effects of inflammation cited in the "Journal of Medical Genetics," chronic inflammation leads to long-term tissue damage and is related to increased risk of mortality. Including vitamin C-rich sweet peppers, citrus fruits, strawberries, tomatoes and cabbage in your juices can protect you against the common cold and reduce your risk of inflammation and its associated link to chronic illness. USDA Agricultural Research Service: Can Foods Forestall Aging?